Why a world-renowned university would want some extra brainpower. 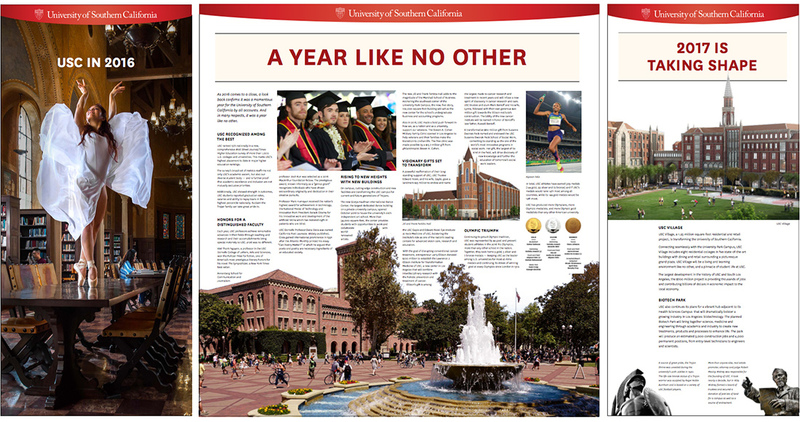 From academia to health care, the University of Southern California sets a high standard as a leading private research university. Working with this renowned institution and delivering creative and media insights is as rewarding as it is inspiring.